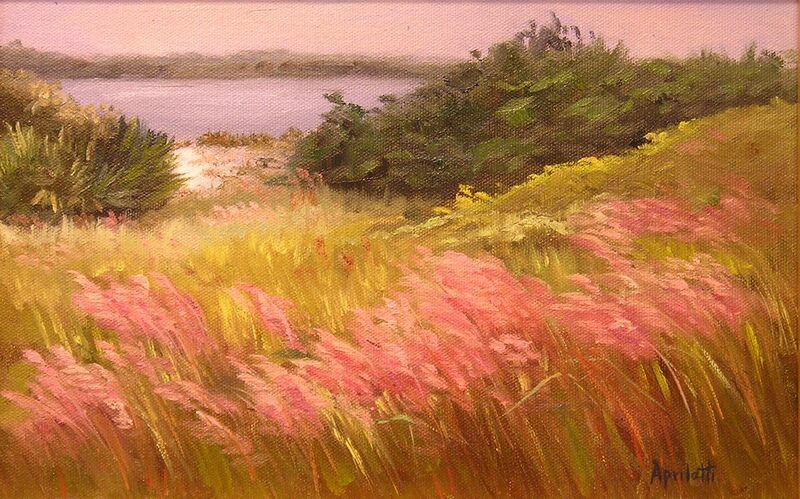 "My goal as an artist is to communicate the uncommon beauty found in nature. 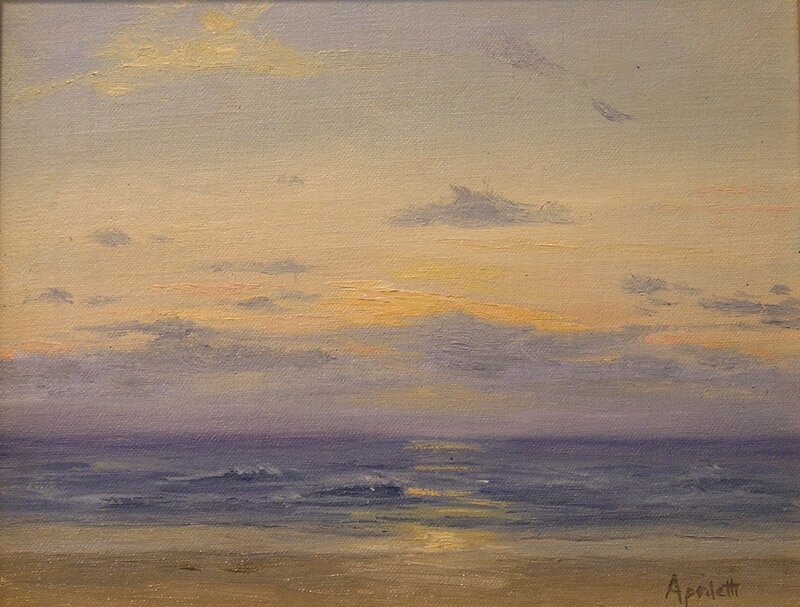 I believe the best way to convey the authentic environment and the atmosphere of a moment in a painting is to paint it from life." 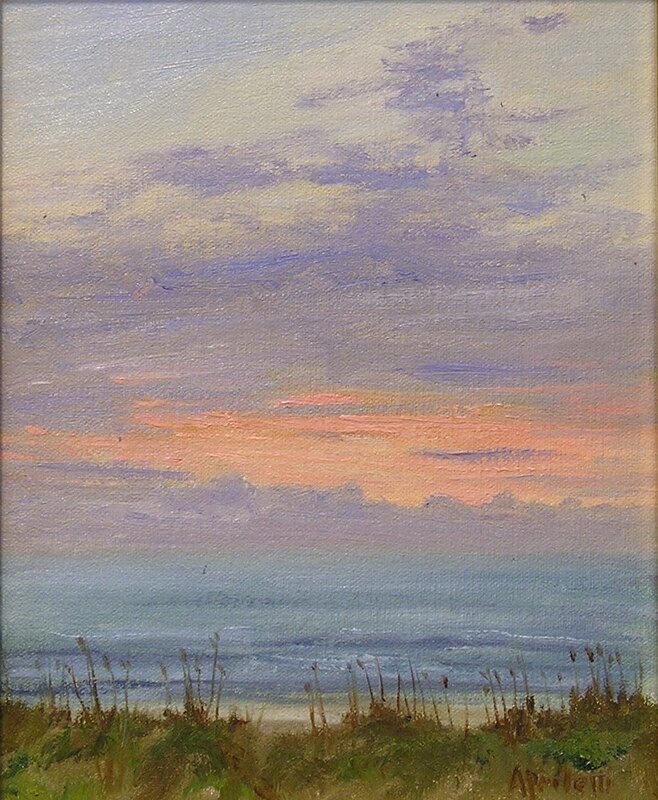 "Sunrise at the Sand Dollar"
Linda Apriletti is a native of Miami, currently living in Miami Springs, Florida. 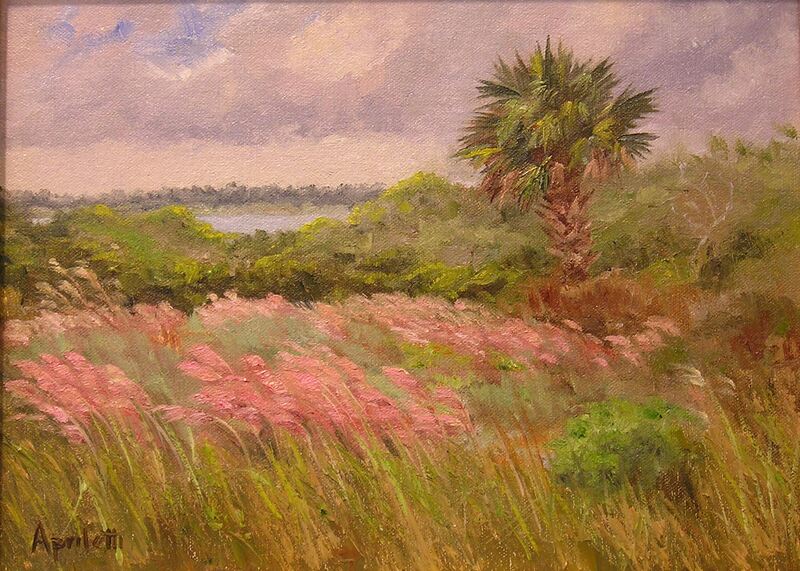 She is a member of Plein Air Florida and Oil Painters of America. 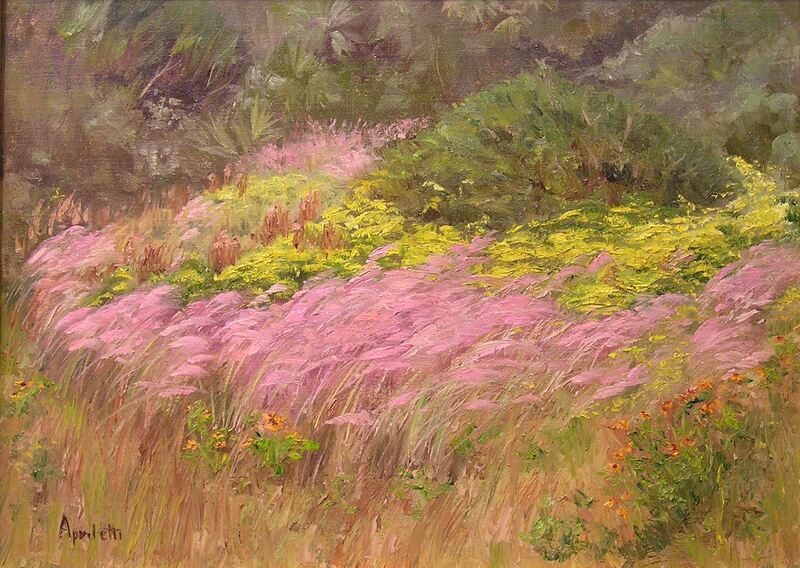 She exhibits regularly and her paintings hang in numerous private collections in the US and abroad. 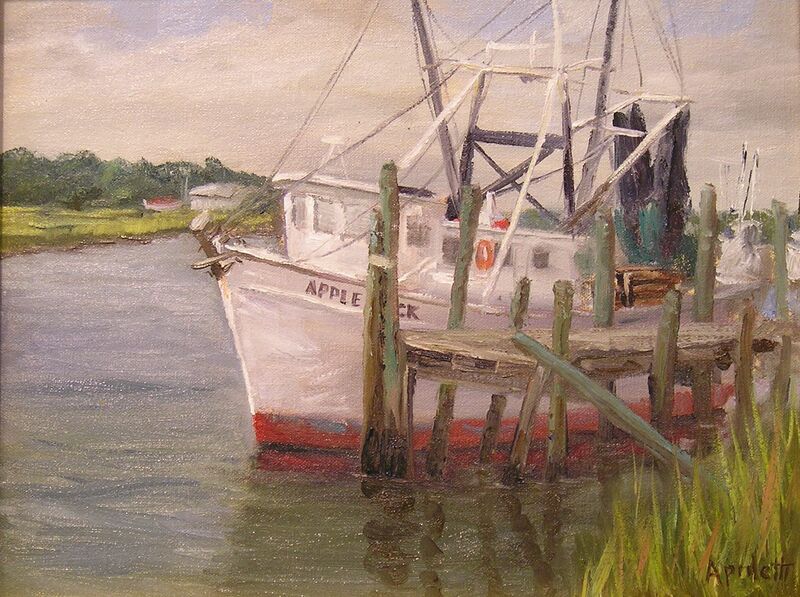 Primarily self-taught, Linda has studied with a number of prominent plein air artists including Jay Moore, Larry Moore and William Scott Jennings. 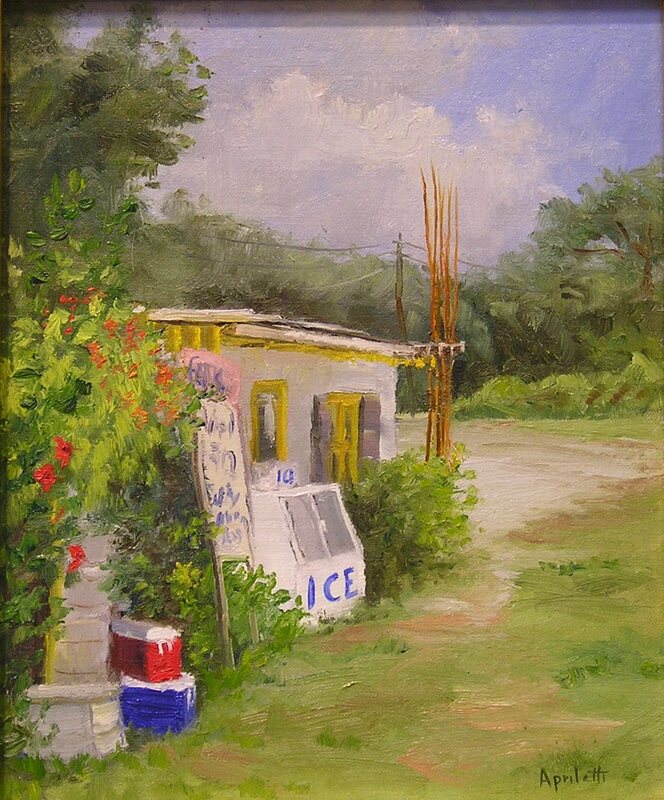 Although the majority of Linda's painting is done on location en plein air, she also works in her studio creating larger paintings from her outdoor field studies. 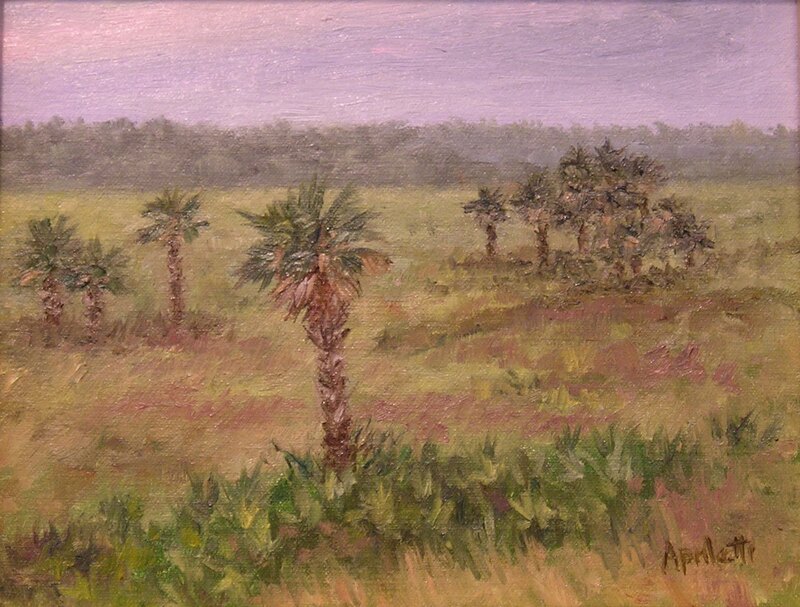 Painting throughout the country and especially the south Florida area, she gets her inspiration from her surroundings. 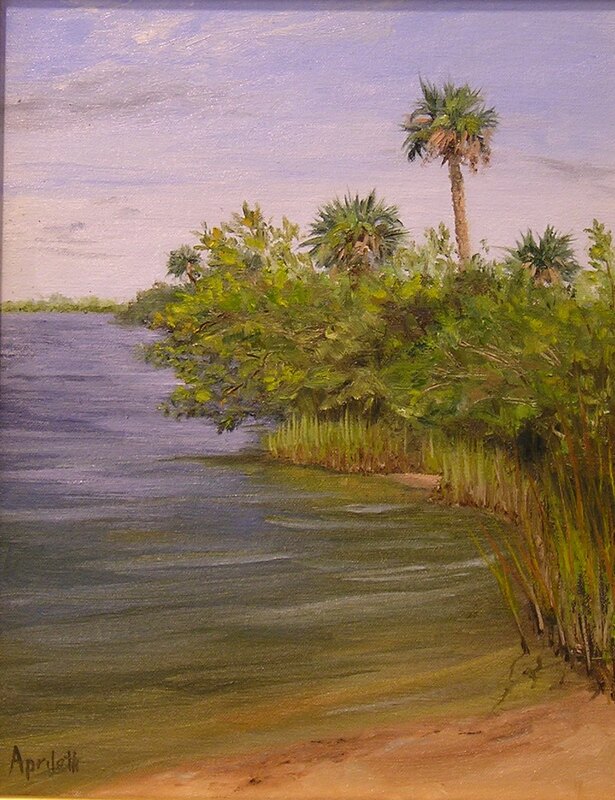 Her love of nature and the outdoors comes through in the subject matter of her paintings, which show the tranquility and beauty that she finds in pristine places and everyday scenes.